When I ran iLok License Manager this morning I was greeted with this message. Would I like to download the new version? I wasn't in the middle of a big job, and seeing reference to the iLok Cloud Support, as well as wanting to see what happened so I could report it to the community, I clicked on the Download Update option. 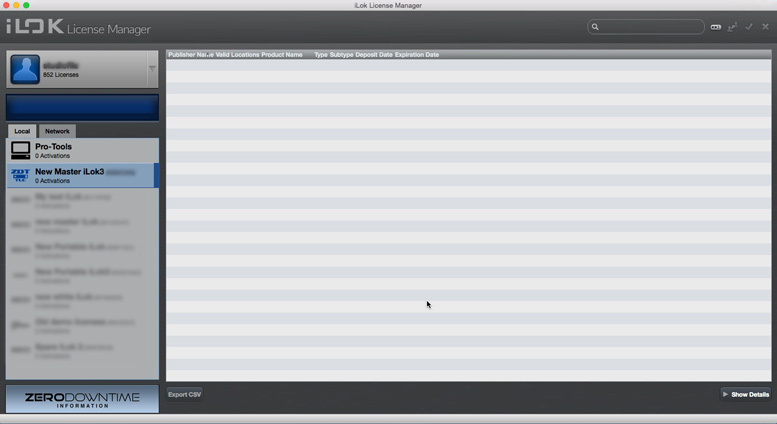 What Is In iLok License Manager 4.0.0? However once I had signed in it appeared that all my licenses on my iLok appeared to have gone! So I closed iLok License Manager, re-opened it without signing in, and all my licenses were there. To double check all was still OK, I ran Pro Tools and nothing complained so all was well this was some kind of display issue, phew! 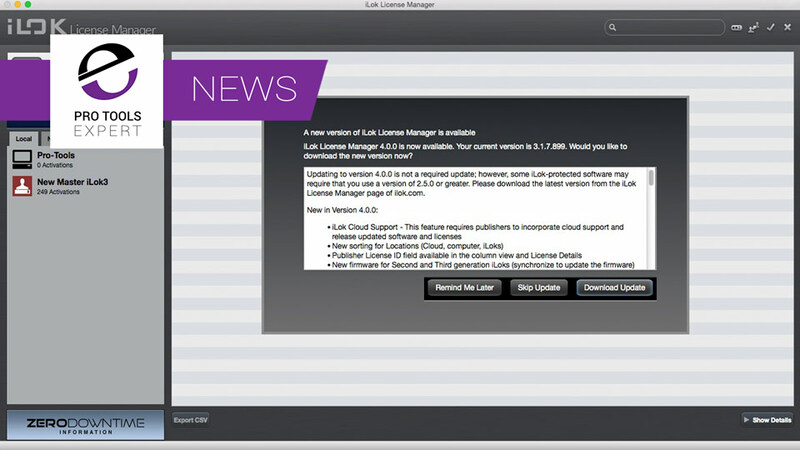 It says "If you are having difficulties seeing your licenses in iLok License Manager, please click the "Remove account data saved on computer" button under the Licenses tab of the iLok License Manager's Preferences". It would appear that with iLok License Manager 4, PACE has changed the format of the account data stored on the computer, so if this happens to you, follow these instructions. PACE have responded to the problem with an update that they have told us "fixes an iLok License Manager bug where licenses on locations where not being seen after signing into your account following an installation without an uninstall". I have installed iLok License Manager 4.0.1 without incident but as I have already applied the fix described in this article I have no way of telling if this fix works OK.